Our 6th update & our FREE E-Book! After a brief gap, We are so excited to be writing again to all of you to tell about all the progress that is happening on the book. Work on the core book is progressing very well. After struggling for months trying to find characters with letter Q & W, we are pleased our research has led us to two amazing ladies. They are inspirational and their lives are stories worth telling and knowing. The book's core illustrations are all done and now we are planning the cover page design. 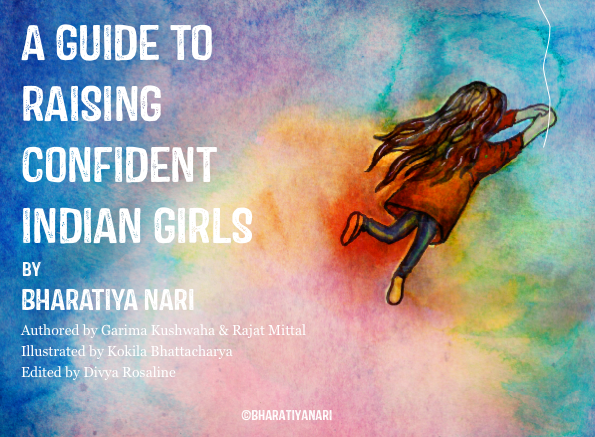 As we mentioned in the last update, We have also been working hard on an e-book on "How to Raise Confident Indian Girls" and we are so happy to announce that its finally done and available to read. 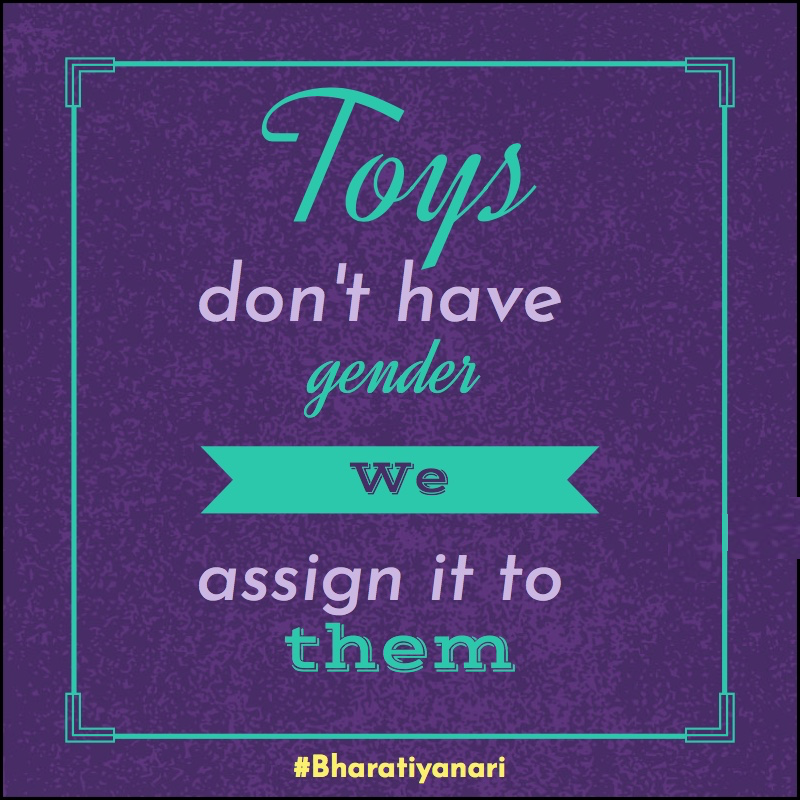 In this ebook, We have called out our hidden biases in raising girls and included actionable things we all can start doing today, to help ourselves raise girls in a much more open and healthier environment. Writing this ebook has been an amazing collaborative effort and we consider ourselves lucky to get the support of two amazing girls, Divya Rosaline in editing and Kokila Bhattacharya in illustration. We hope you all take a moment to read and share this e-book and we eagerly await your responses and feedback on it.